What age groups does CCL treat? CCL works with infants to adolescents. Research strongly suggests that starting intervention early is essential to speech and language success. Speech therapy is a clinical program aimed at improving oral motor skills and speech sound production. Speech is an aspect of spoken language. It refers to “how” we produce sounds and words and involves articulation, voice, and fluency. Language therapy involves intervention for receptive- expressive spoken language, reading, written language, and social cognition. While developmental milestones vary, some children experience difficulties in their speech sound acquisition. Some children may experience problems with speech fluency. (stuttering) In these cases an evaluation may be indicated. We believe strongly that concerned parents should have their child’s articulation evaluated. Parents often intuitively know when a child’s speech development is delayed. An evaluation can either show the need for therapy, or put the parent’s mind at ease. How do I know my child needs language therapy? Your child may need therapy for receptive and/or expressive language difficulties if there is a problem with auditory-language processing or with verbal expression. A school age child or adolescent may need therapy if he/she has challenges in reading skills, and/or written expression. If your child demonstrates challenges with social communication, therapy maybe indicated. If a problem is suspected in any of these language areas, an evaluation will first be conducted. 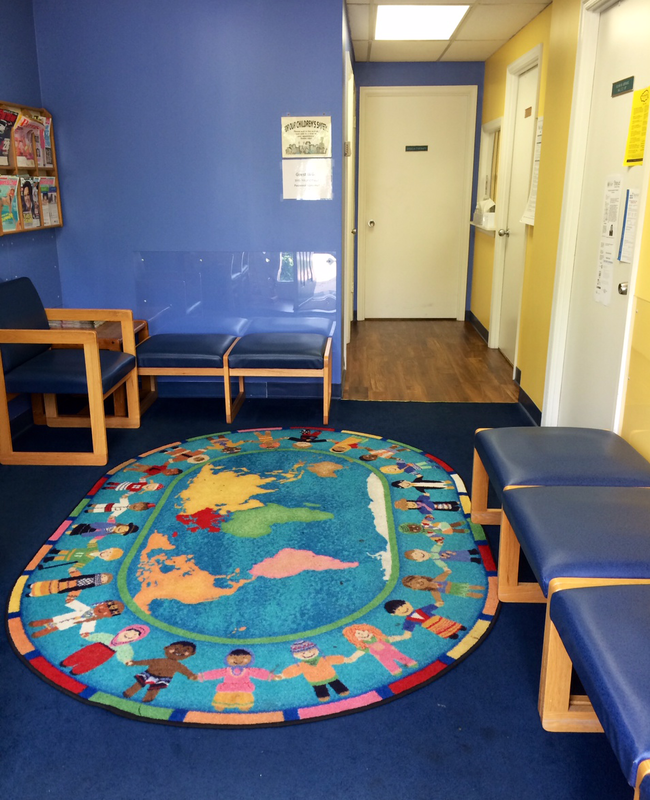 Depending on your concerns and your child’s age, the therapist will conduct an evaluation using standardized and/or non-standardized tools to assesses your child’s communication abilities. Parents will receive a written report and will have time to discuss test results and a therapy plan, if indicated. How are parents involved in the evaluation process and therapy? During the evaluation process, we obtain developmental history information via a parent/caregiver interview. Parent information is also used in writing treatment goals and developing home programs. As part of the team, the parents are viewed by the SLP as valued members. WIll therapists work with schools, SLPs, OTs PTs and other allied health professionals? We are happy to be a part of your child’s intervention team and will collaborate with others to ensure carryover of speech /language goals and incorporate these professionals input into our sessions. We welcome and encourage parents of young children to be present during the session. Parents who are not in the therapy room may wait in the waiting room and/or return ten minutes prior to the conclusion of the session. Depending upon your insurance policy, speech-language therapy may be a covered benefit. Benefits vary across policies, so it is important to take the time to become acquainted with your individual health insurance plan. Although CCL is not a participating provider with any insurance carriers, we will support you by providing appropriate documentation of the speech-language services received at our center. When can my child meet with a therapist? CCL is open Monday to Friday 8:30 A.M. to 7:00 P.M. Therapy is also available on Saturday. How do I start my child in speech therapy? Give us a call or send us an email and we will be in touch!